Editor’s note: Deep Green Resistance members, working together with Wildlands Defense and local activists, have been working hard to defend prairie dogs in Colorado for the past year. Thus far they have had several victories, protecting hundreds of prairie dogs from extermination. Learn more about their campaigns, click here. A lawyer for the U.S. 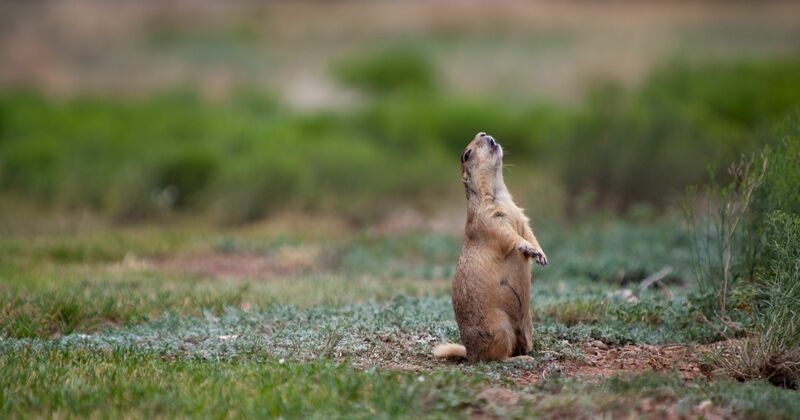 Fish and Wildlife Service told an appeals court Monday that a federal judge in Utah went too far when when he struck down protections for a kind of prairie dog found only in that state. Attorney Anna Katselas asked the Denver-based 10th U.S. Circuit Court of Appeals to overturn the decision and restore protection for the prairie dogs under the Endangered Species Act. “The district court went far afield,” Katselas told a three-judge appeals panel. 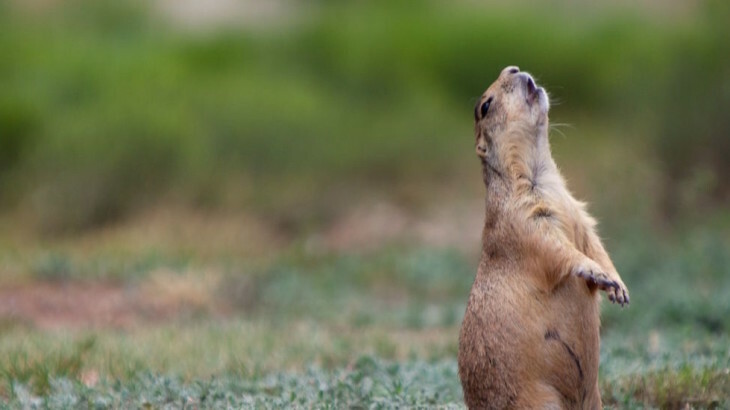 Jonathan Wood, an attorney for residents of Cedar City, Utah, who challenged the prairie dog rules, argued the federal government has no constitutional authority to protect a species found in only one state. Wood, of the Pacific Legal Foundation, represents residents who say the prairie dogs have become so numerous they’re overrunning parts of town, and they want relief from the federal rules. Last year, U.S. District Judge Dee Benson agreed with the residents, ruling that the Commerce Clause of the U.S. Constitution doesn’t allow the federal government to regulate animals found on private land in only one state. On Monday, Katselas argued that Congress’ power extends beyond commerce. “The idea that this has to be commercial activity, and commercial activity alone, is wrong,” she said. The appeals court didn’t say when it would rule. The reasoning behind Wood’s arguments hadn’t gotten much traction in court before Benson’s ruling in November. The federal government and animal rights groups contend it was a radical departure from previous court decisions. Activists say the lower court’s ruling could undermine the Endangered Species Act and could weaken protections for animals all over the country because most animals listed as endangered species are only found in a single state. On the other side, 10 states have stepped in to support the decision: Utah, Alaska, Arizona, Colorado, Idaho, Kansas, Montana, South Dakota, Wyoming and Michigan. After Benson’s decision was handed down, Utah wildlife authorities adopted a plan that has allowed some 2,500 animals to be trapped on private land and moved out of town, something that had previously been difficult and complicated. The plan also lets residents shoot animals that get too close to houses. The Utah prairie dog is the smallest of five species of the burrowing rodents. Their numbers dwindled to about 2,000 as land was cleared to make room for farming, ranching and housing. Considered key to the ecosystem, they were listed as endangered in 1973. With federal protections, they’ve rebounded to 28,000 as of this spring, according to the state tallies, and have been upgraded to threatened status. Biodiversity & Habitat Destruction, Lobbying Courts, Endangered species, Prairie dogs, US Fish & Wildlife Service, Utah, 10: Civilization is driven by a death urge. permalink.